Other interactive/webdesign clients: Taylor Davis, Sculptor; Roark & Co.; Crate Escape Cambridge; Saltwater Hill Communications; Nehoiden Golf Club at Wellesley College; Wellesley College Project on Social Computing; DMCotter; Bolder Strategies; Wellesley College Sustainability; Suburban Focus Group; Blue Cross Blue Shield of MA 2005 online Annual Report; MathSoft; Silverscape; The Interactive Factory, Cambridge Publications, Inc.; SmartLink. 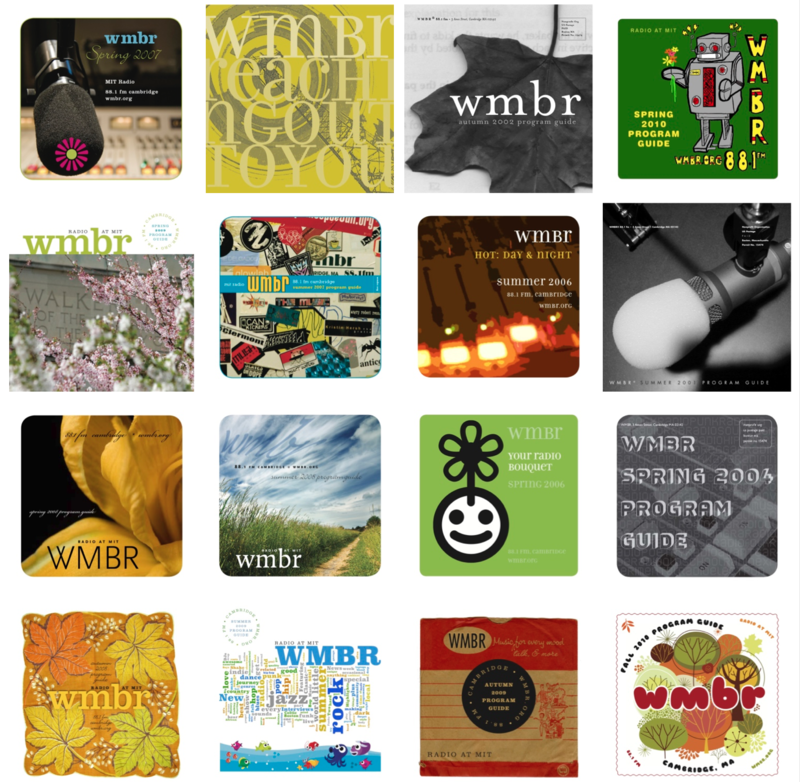 Print clients and projects include: Wellesley College; Association of Independents in Radio; Association of Independents in Radio; Earthworm Recycling; Blue Cross Blue Shield of Massachusetts, Urban Institute, and Robert Woods Johnson Foundation (in collaboration with my good friends at DBA Design); and others. Past design positions: Interim Director of Communications + Publications at Wellesley College; Senior Designer Herman + Lees Associates, projects included StrideRite and Fleet Bank annual reports; Designer, Lehman Millet, projects included sales material for Corning Medical.